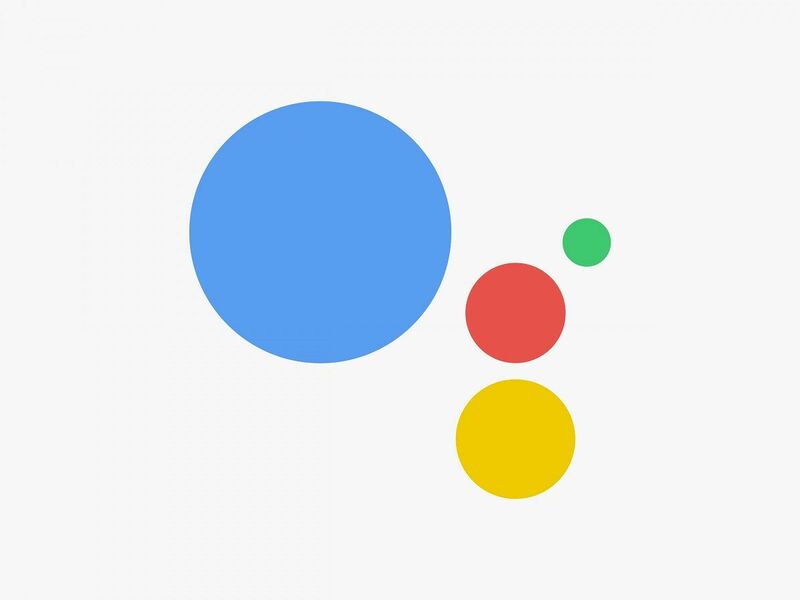 The transition from Google Now to the more personalized Google Assistant was a big project for the company. In typical Google fashion too, the service was initially limited to the United States (just like Google Home was), but slowly made its way to other countries as the team had more time to work on localization efforts. It looks like Google has been doing even more work with its digital assistant lately by adding support for Routines, location-based reminders, an easier way for OEMs to integrate it and support for more than 30 languages by 2019. Not only is support for more languages coming to Google Assistant, but later this year it will be multilingual. This will be ideal for those people and/or families who speak more than one language as it gives them the ability to speak naturally whenever or wherever they want. Some other big features coming to Google Assistant will actually be added “over the next week.” The first being the ability to set location-based reminders. This is a feature that has been available on the Assistant on your phone but soon you’ll be able to set them with your smart speaker. Routines was announced last year as a way to get multiple things done with one voice command. In the coming weeks (in the United States), you will be given the ability to six routines that help with your morning, commutes to and from work, and evening at home. Lastly, the Assistant Mobile OEM program from Google that enables OEMs to build deeper integrations between the Assistant and device features. This is an expansion of what Google has been helping OEMs with over the last year in creating device-specific commands with the Assistant. There’s also the Assistant Carrier program for mobile carriers that give mobile customers more insight and control over their service. This can be anything from learning more about their cellular plan, to adding new services to their current plan, getting customer support and more.